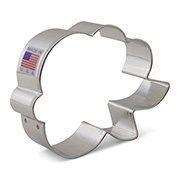 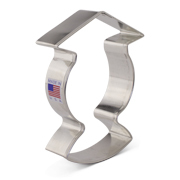 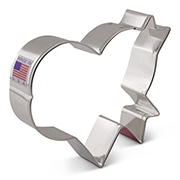 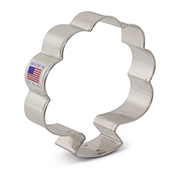 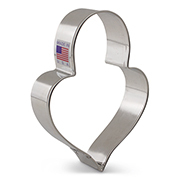 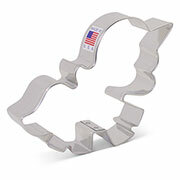 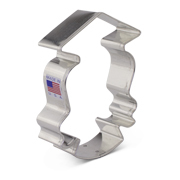 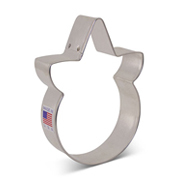 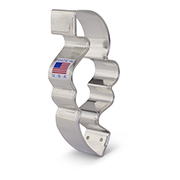 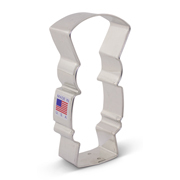 Ann Clark is proud to offer cookie cutters designed by the one and only LilaLoa. 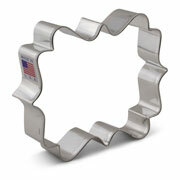 Enjoy her unique spin on cookie cutters in this unique decorative collection. 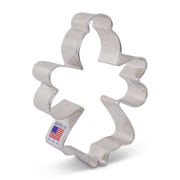 Each shape in this collection has been manufactured by Ann Clark in Rutland, VT with certified food safe US tin plated steel.